On the WIN Without Competing! show, Dr. Arlene Barro will motivate you to propel your passion to ignite, fire up and explode your business brand for unparalleled success. The secret to Dr. Arlene's clients' stellar results is their ability to master her unique Right Fit Branding Strategies. 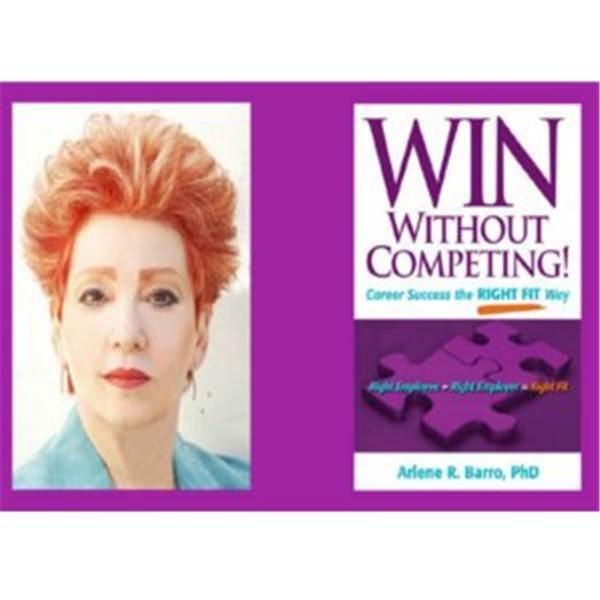 Get ready to WIN Without Competing! Are Denial & Delay Deflating Your Business or Career Brand? Is Social Isolation Damaging Your Brand, IQ, and Health? Build Your Brand on No Erroneous Assumptions! Trump Did.